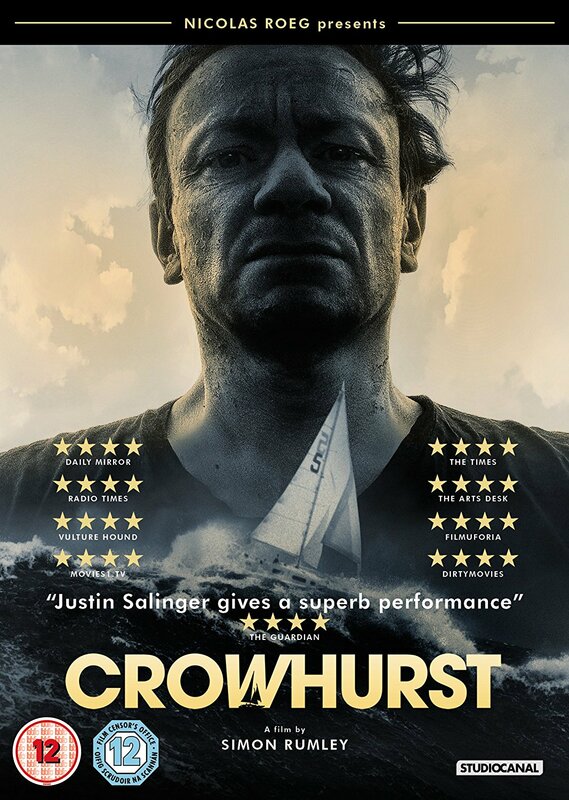 My movie CROWHURST is now available for pre-order on Amazon (other platforms too!) July 16th! So excited that this will be able to reach an even wider audience! WINTER STORM – in the Guardian!